Let us assist you in your next fire pit embellishment, siding project or add a rustic flavor to your backyard. Home Design and Supply in West Fargo, N.D. has stone design products for both indoor and outdoor spaces. Our stone veneers are the perfect way to add stunning design to your home. Our high-quality products will bring a comforting, functional beauty to any project you take on. The possibilities are endless with our veneers, from a stone accent wall to a stone kitchen backsplash. Outdoor spaces are the obvious choice for stone work. Let us assist you in your next fire pit embellishment, siding project or add a rustic flavor to your backyard. Home Design and Supply’s’ stone home design products are the perfect way to express yourself through your surroundings. Function and quality are important when selecting stone decor. All stone design products in our showroom will stay fresh and intact through any weather wear and tear you experience. Our product brands are exceptional. 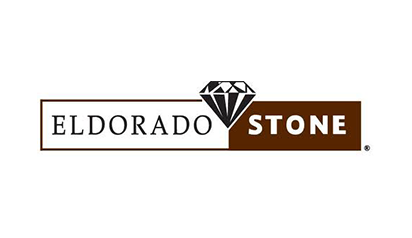 We feature both Eldorado Stone and Stone Craft Industries and Realstone to provide you the best possible stone veneers for your next decorating adventure. Contact us, or stop by our showroom today to add a little texture to your life with stone accents. Home Design and Supply lumberyard and design center in West Fargo is the area’s home improvement experts. We offer an array of home design services and materials ready to fit your vision for your next project.